Benefit from calling with the lowest rates in USA and around the world with our VoIP phone adapter. You can use your existing devices such as your phone or fax machine with our VoIP phone adapter.The VoIP phone adapters are generally very simple devices whose most basic function is to convert the human voice, fax data, into data packets and vice versa. You will receive an adapter which has to be connected to your digital home phone or fax, and Internet router or switch. Using a phone adapter replace the need for purchasing a new instrument that is compatible with VoIP technology. Additional functions include: caller ID, the dial tone, recognizing touchstones and all the other signaling functions required for a VoIP call. Now you can call with the lowest rates worldwide or make unlimited and free calls with Nalo to Nalo VoIP service. Save on International calls & get free regular VoIP phone.  A VoIP phone or IP Phone uses Voice over IP technologies for placing and transmitting telephone calls over network such as Internet, instead of the traditional switched telephone network.  The VoIP Phone replaces both the regular home phone and the VoIP phone adapter.  You simply connect your VoIP Phone to the router with a internet clable. You can benefit of unlimited and free calls with Nalo to Nalo VoIP service or you can call USA and around the world with the lowest rates. You can make unlimited and free calls between Nalo app and Nalo VoIP phone service users. All you need is either Nalo app installed on your mobile device, Nalotel VoIP phone or Nalotel Desktop Softphone. With Nalo app on your device you can make unlimited free calls to any destination worldwide. All you need is Nalo app installed on your mobile device and so do your contacts. Nalotel VoIP phone service allows you to make free international calls from your computer to any destination as long as you and your friends have Nalo Desktop Softphone.